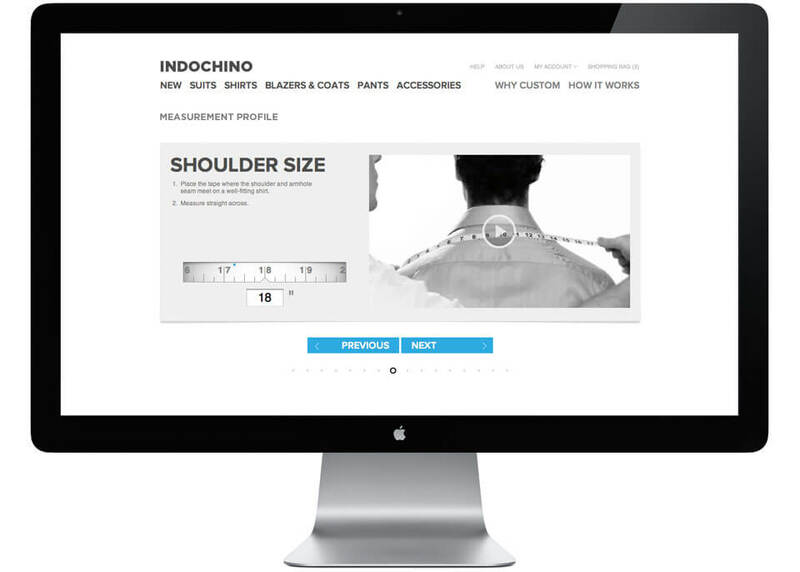 We at Indochino love this colour! Finding compelling, dark coloured suits can be difficult at the best of times, but to find a green or olive coloured suit one can actually wear and look stylish in is even more so. 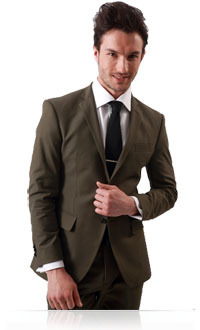 This unique and breathable Olive Green Cotton suit is great year round; looking sharp in the summer and comfortable in the autumn. Great in the office, try the blazer casually with jeans or khakis and a crisp white dress shirt. This cotton suit will wrinkle and wear differently than wool suits; it may come off as being a little less formal at times. This is totally normal, just part of wearing a cotton suit.